Offering flexibility when using open or closed vessels, IKA’s stirrers master basic and complex experiments, with focus on the safety of the scientist. Integrated safety temperature settings and adjustable safety circuits enable a high-level of protection. The magnetic stirrers precisely and effectively regulate the set temperature with the help of a contact thermometer. 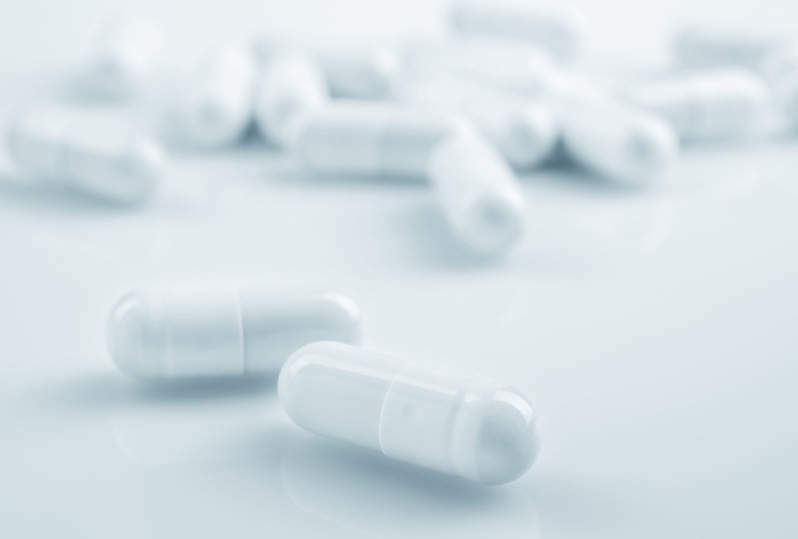 They also enable multiple syntheses in up to 36 vessels simultaneously. As IKA’s magnetic stirrers require 25% less energy, IKA devices keep energy costs low. Functionality, safety, and longevity were the main focuses in the development of IKA’s magnetic stirrers. 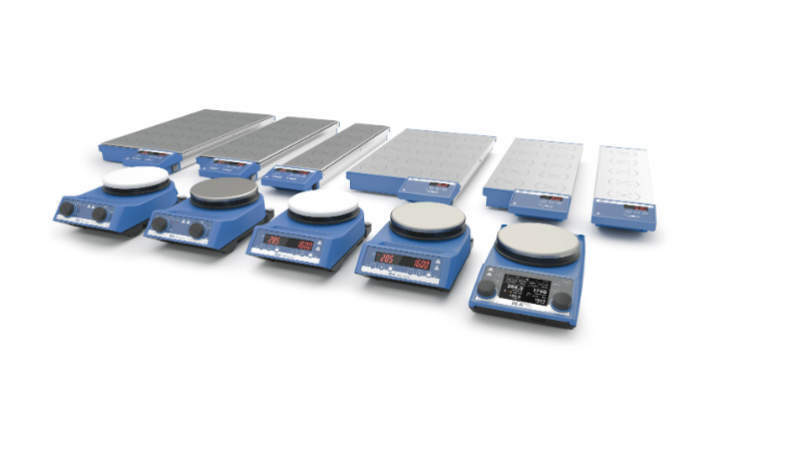 The patented RET control-visc hotplate stirrer is equipped with an integrated weighing function and integrated torque trend measurement, as well as a USB interface to reproduce and document trials at any time.